Mascali, whose name derives from the Greek-Byzantine language, is a nice town in the province of Catania recently re-built after the Etna's volcanic eruption in 1928. The Church of Nunziatella and the Church of Maria SS. Dell'itria home many important Greek remains. 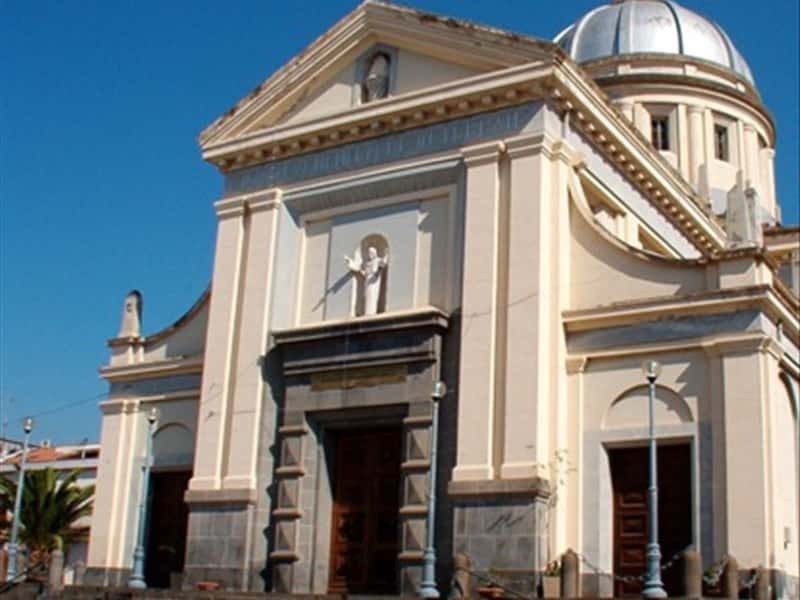 During the Norman period - since 1092 - Mascali, together with Giarre, Milo, Riposto and S. Alfio, was part of a barony ruled by the Bishop of Catania. The barony was transformed in county in the XVI century until the abolition of the feudalism in 1812. This town web page has been visited 21,053 times.